Here are my best and recommended resources that I often use for buying products for my sites. After doing well-research and using some of them, I realize I need to share these best resources with MyTipsHub readers. Here are some of the best deals and coupons exclusively available for MyTipsHub readers. You can use discount coupons to SAVE some bucks. 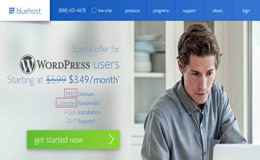 BlueHost officially recommended by WordPress, So go for BlueHost WordPress Hosting without any doubt. 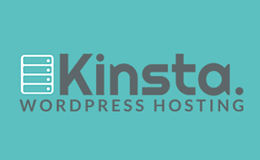 Upvoted by many bloggers to just start wordpress site, Get you hosting plan as low as 3.96$/month. Currently, I am also using HG. It is PCMAG award winning hosting company due to outstanding performance and users satisfaction. Best for new websites having small traffic, their built-in CDN and in-house made Cache mechanism is enough to make your site blazing fast. iPage is the one cheapest and affordable company to get a free domain name and 1 year hosting at 24$/year. 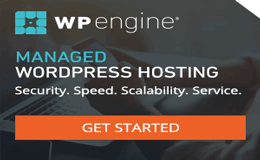 WP Engine is the best solution for handling heavy traffic websites, their plans start from 29$/month. Having more heavy traffic website? 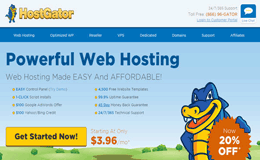 then this one is perfect for you, hosting plans start from 287$/month. Pagely is another best web hosting for managing largest websites at the price of 64$/month. These are some of the best and well known wordpress themes buying marketplaces where you can buy any niche theme and it to make your site beautiful. MTS is my best place for buying premium wordpress themes because they are much cheaper than many others and also they offers discount offers time to time. Genesis is powered by StudioPress and first choice of pro-bloggers, experts and developers for creating your site beautiful, SEO friendly and faster. Another great framework and theme for creating a simple and clean coded website especially for developers and who know’s how to code. 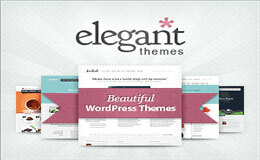 Looking for some elegantly designed themes? 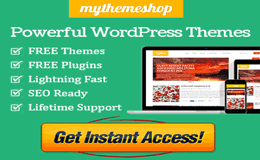 then this place perfect for you for buying any type of wp theme. When it comes to looking for premium graphical stuff no one can ignore ThemeForest. It is the hub of graphics, plugins, logos, themes, mockup and many more. 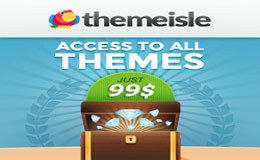 Themeisle featured on wpbeginner, wptavern, kissmetrics etc. provides any type of niche themes to make their clients happy. 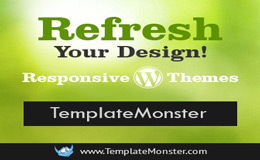 TemplateMonster is another great themes buying place for wordpress themes and templates. Take a look at their themes. 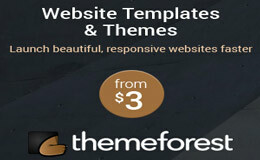 At Themify, you can buy beautiful and an awesome looking themes at affordable and reasonable prices. It is one of the best free CDN service provider and best sites having lowest traffic. However, you can buy pro packages start at 20$/month to boost up more speed. SEO or Search Engine Optimization is the key of success of any online business. If your site is getting significant traffic via Search Engine’s then your site’s ranking will be boost dramatically. Organic traffic will also help you generate good revenue. So, that is why it is important to use right tools to increase your search engine’s visibility and traffic. Here are some tools I am currently using for optimizing MyTipsHub. I highly recommend you should give them a try. LongTailPro – Find Long Tail keywords with saving a lot of your time.